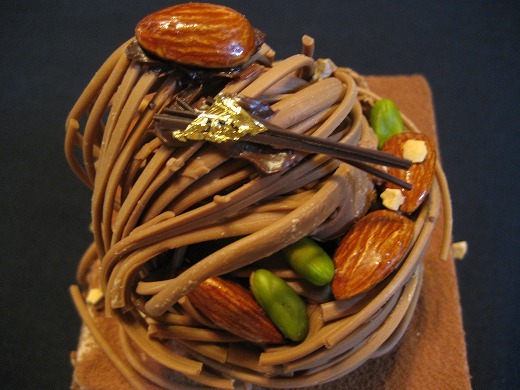 This is a chocolate cake(Gateau Melissa) from GIOTTO. 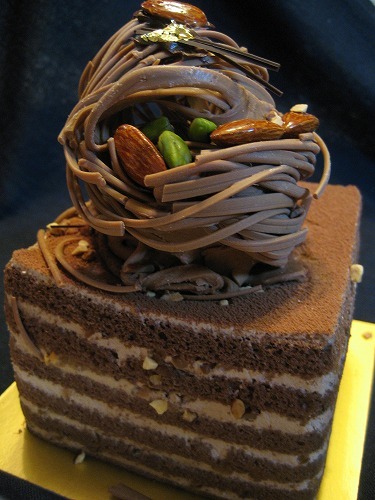 It’s very sweet chocolate cake with crunchy texture. I like that the taste is rich but not too much. I love chocolate cake, but strawberry shortcake is my favorite cake.